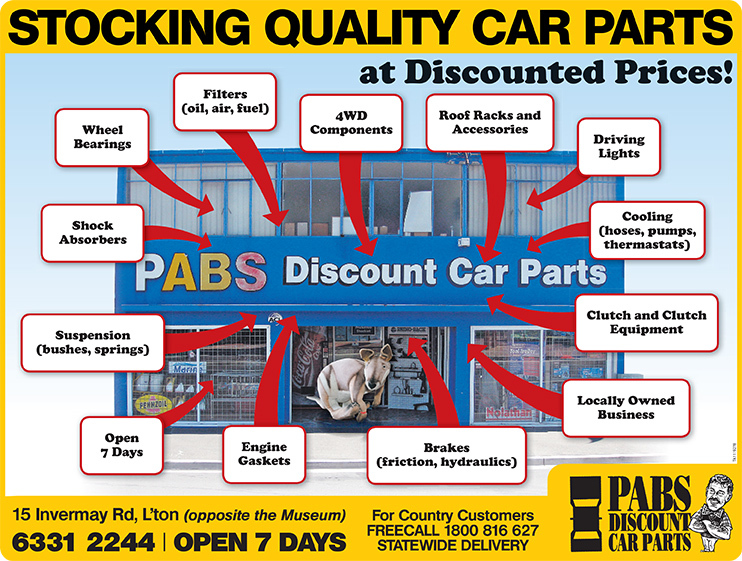 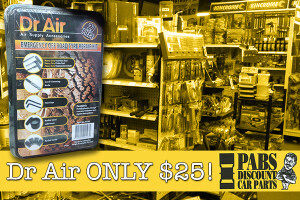 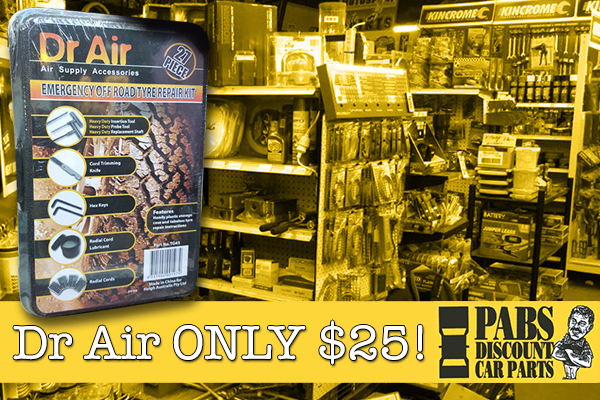 Pabs Discount Car Parts is a locally owned and operated car parts business with over 85 years of knowledge and experience. 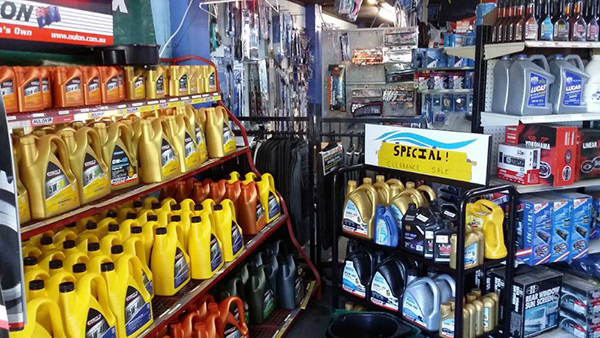 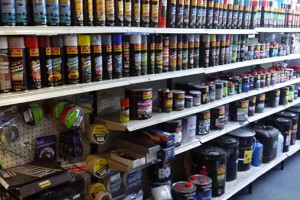 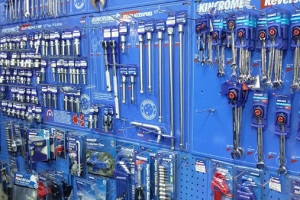 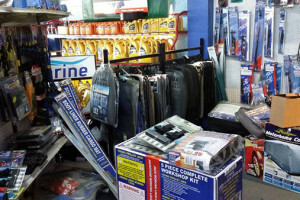 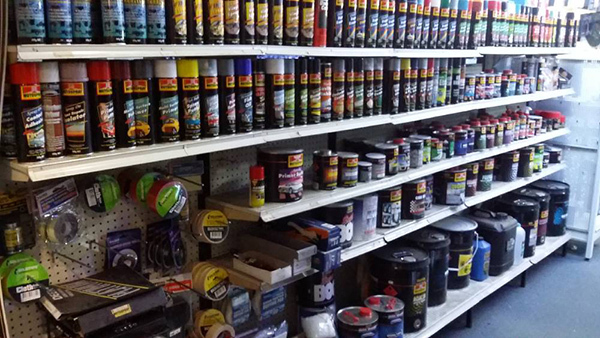 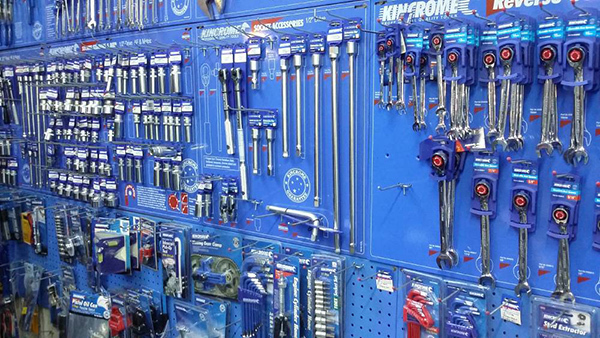 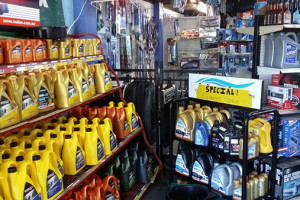 They are open 7 days a week offering a large range of car parts to suit most makes and models. 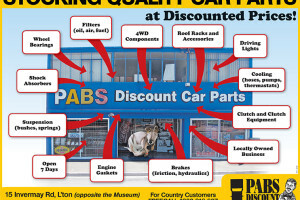 They competently service both Trade and DIY markets and always try to represent “Australian Made” wherever possible. 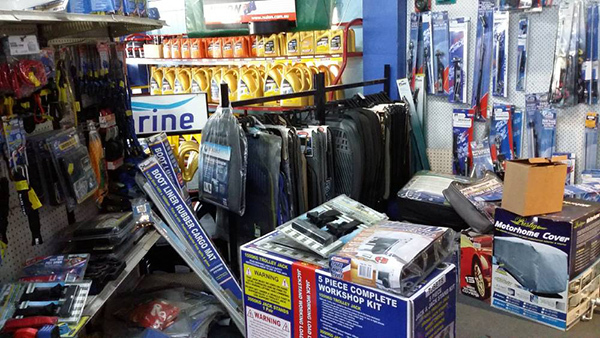 All of their staff have a keen and complimentary knowledge of application of repair components and the tools required to do so.